Rare find in South Gulf Cove. Car collectors dream! 160x125 lot. 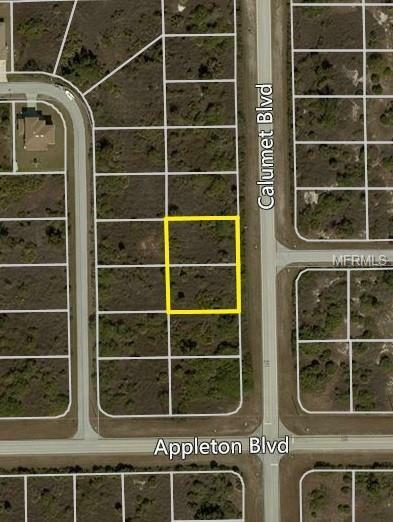 Plenty of room to build your dream home with land to spare. These two lots are to be sold together and include parcel #412129428005 & 412129428006. Lots can be sold separately for $15,000 each. Enjoy all what South Gulf Cove has to offer with this oversized lot! Minutes to beaches and golf courses, fine dining and shopping. Did I mention world class fishing? 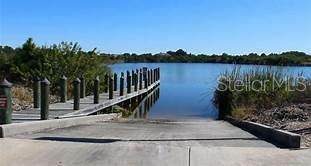 SGC boasts 55 miles of canals with public boat ramp, an active yacht club, and an optional HOA. Dont miss your opportunity to invest in one of the Gulf coasts fastest growing neighborhoods. Each lot size is .2296 acre and 2017 taxes are $394 per lot.